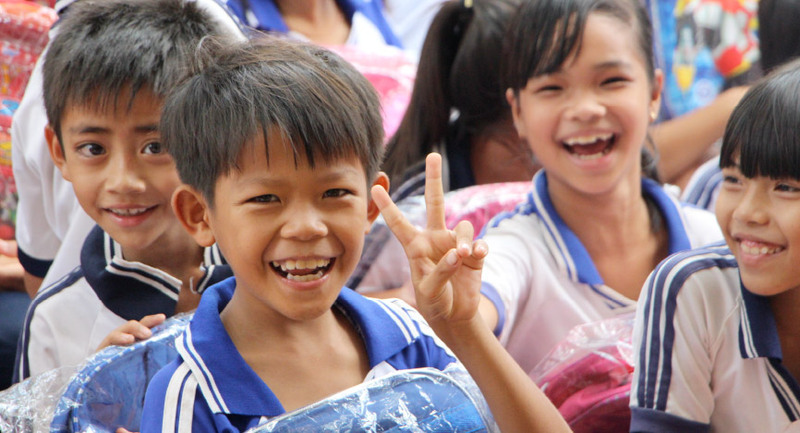 Loreto Vietnam is an Australian charity operating in Vietnam for the last 20 years. 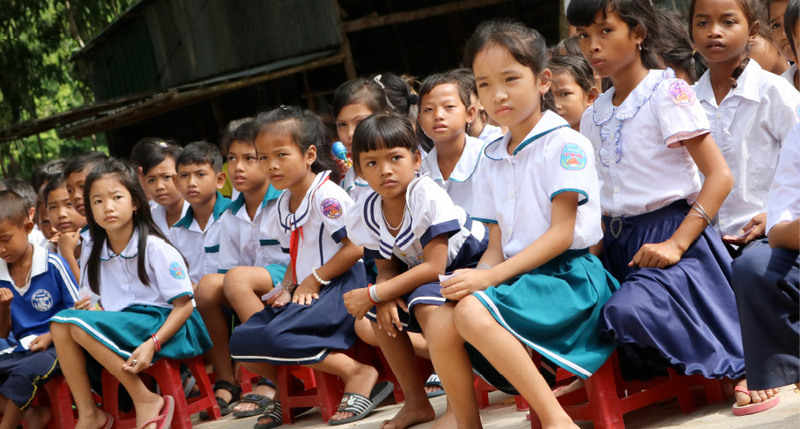 Our focus is on education, to enable disadvantaged children in remote provinces, to access quality education. As Loreto Vietnam moves into the next phase of our journey, we are seeking board members who can assist us achieve our strategic objectives.